This is applicable to each & every individual boosted with passion, associated with a race car and not just the driver. Many dreams of success while others just wake up & work hard on their dreams to achieve it. And the members of Team MH-08 Racing have taken hard work as the most crucial requirement in achieving various awards & team-oriented goals till date. 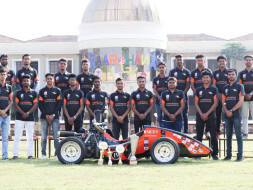 Team MH-08 Racing, budding engineers under the wings of Rajendra Mane College of Engineering & Technology, Ratnagiri comprises of in all 30 engineering undergraduates who design, analyze, fabricate & race formula style race cars & participate in various national as well as international formula student competitions. 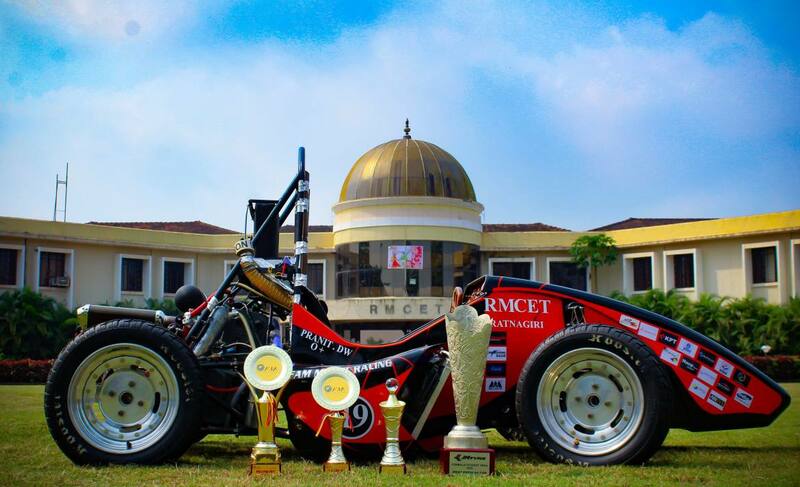 Being one of the prestigious engineering design competitions round the globe, formula student is a global showdown which challenges the university undergraduates to combine hands on practical appliances along with project management skills. These competitions get extensive attention of many students as well as well- known industry officials & covered by leading news channels. 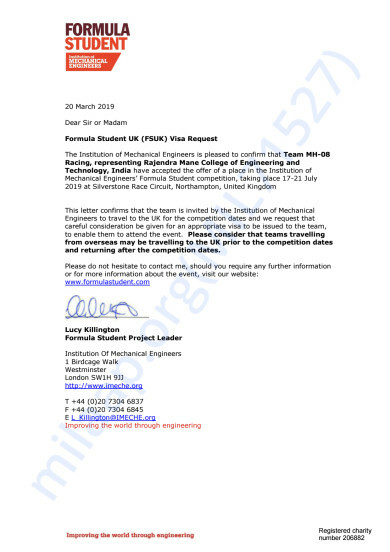 Racing into its 5th season, Team MH-08 Racing is officially selected for Formula Student UK to be held at Silverstone Circuit, UK in July 2019. Amongst more than 100 universities round the globe, Team MH-08 Racing is the only formula student combustion team which will be racing for the glory of India. Firmly determined & empowered by passion team is all set raise the Indian Tricolor on the British soil. Team MH-08 Racing strives to witness an excellence in formula student derived by our passion & applying quality engineering on our race cars emerging as victorious. 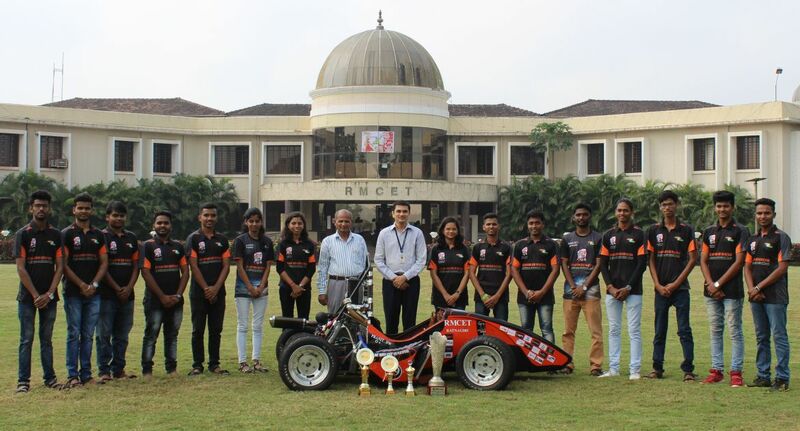 The members of Team MH-08 Racing have a vision to scale greater heights at the undergraduate level promoting motorsports engineering in India & exposing the talent globally. 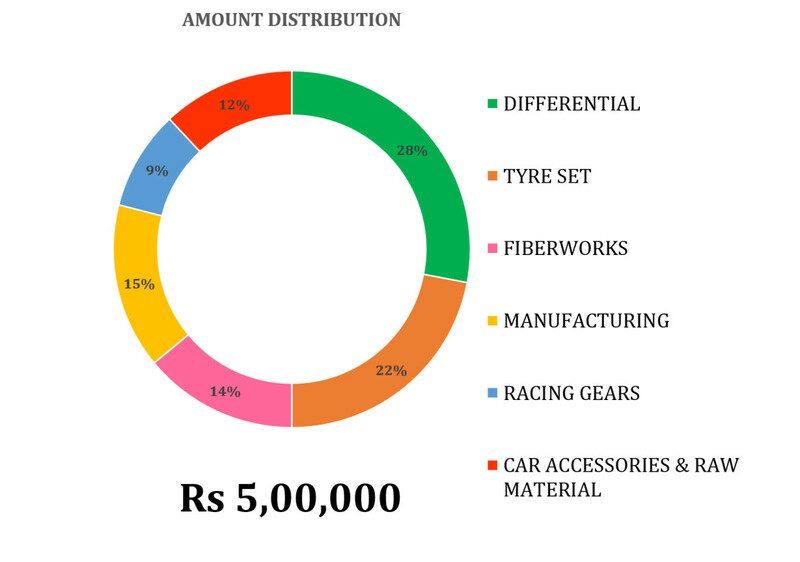 Considering the magnitude of event and availability of resources, we as a team of aspiring undergraduate engineers depend on corporate & private firms who sponsor us let our passion drive our story. As said, “Even a small support can help accomplish a big dream”, we believe that we can do it what we want is that you to believe in us and support us in our national mission. A big thank you to all from Team MH-08 Racing for your immense love & support. Your donations have really boosted our passion. We assure you to make the best use of it in raising our Indian tricolor at the event. Looking forward to reach our goal with many such helping hands.